Two bedroom bungalow on deep water with a dock. Covered front porch. Lots of windows to look out at Lake Hartwell. Home has unfinished basement with a bathroom. Basement would be perfect for extra storage space, man-cave or potential living space. Convenient to I-85, Anderson and Clemson. Dock size is 20x34.This home would be great for a weekend getaway or permanent residence. Dock in place waiting for a boat or someone to fish off. Lots of potential for lake life living. 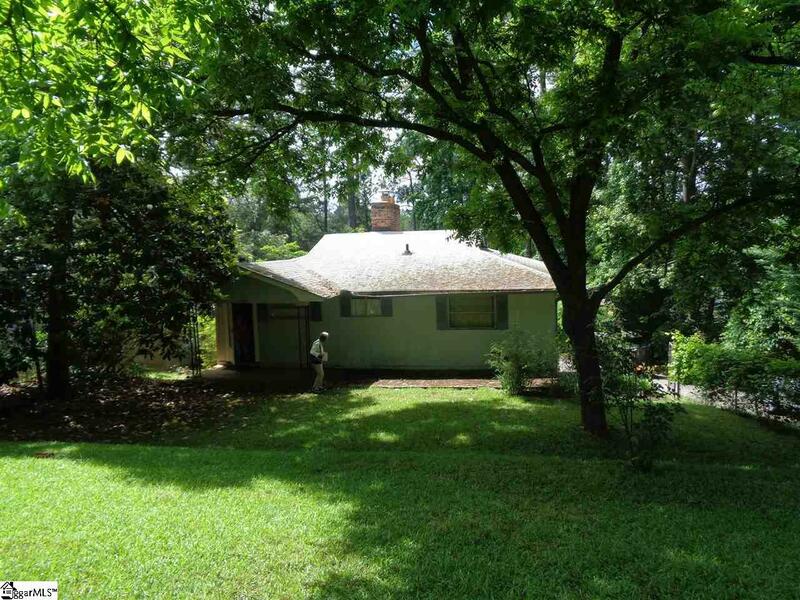 Listing provided courtesy of George Durham of Coldwell Banker Hugh Durham As.